We welcome all Credit Union Members, USAA and Navy Federal members. Ask about our military and state employee discount! For More information and a free Carfax Report please visit our website www.overtimemotorsnc.com We look forward to seeing you!! 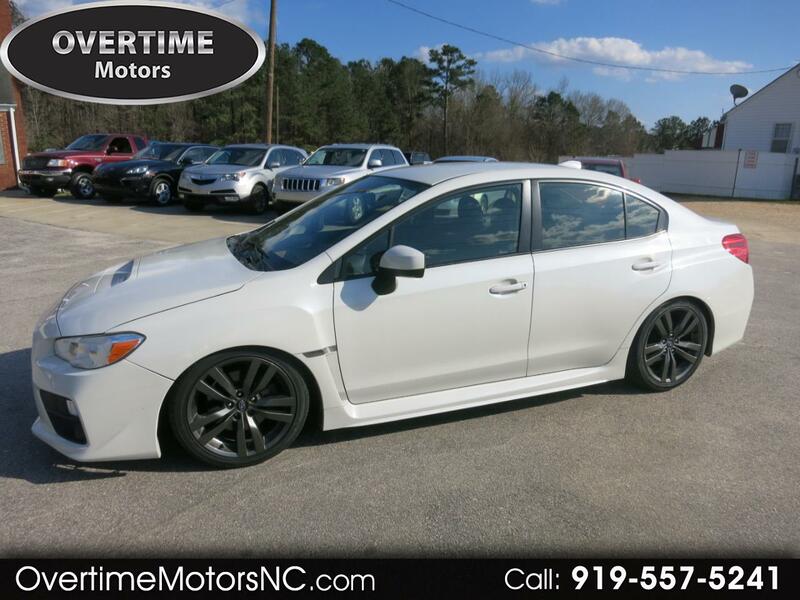 Visit Overtime Motors Inc online at overtimemotors.com to see more pictures of this vehicle or call us at 919-557-5241 today to schedule your test drive.